Want A MacBook Air? Now’s The Time To Get One! It’s been five years since I switched to MacBook and since then, I never looked back. I’m currently using a MacBook Air and this is the second Apple laptop I owned and it’s one of the things I truly cannot live without because I use it every day. I tell you, owning a MacBook Air is one of the best “tech” decisions I’ve made because it’s light & compact which lets me lug it anywhere I go. Now if you’re planning on buying a MacBook Air, now is the best time to purchase one at Beyond The Box for they currently have an amazing deal one cannot resist. 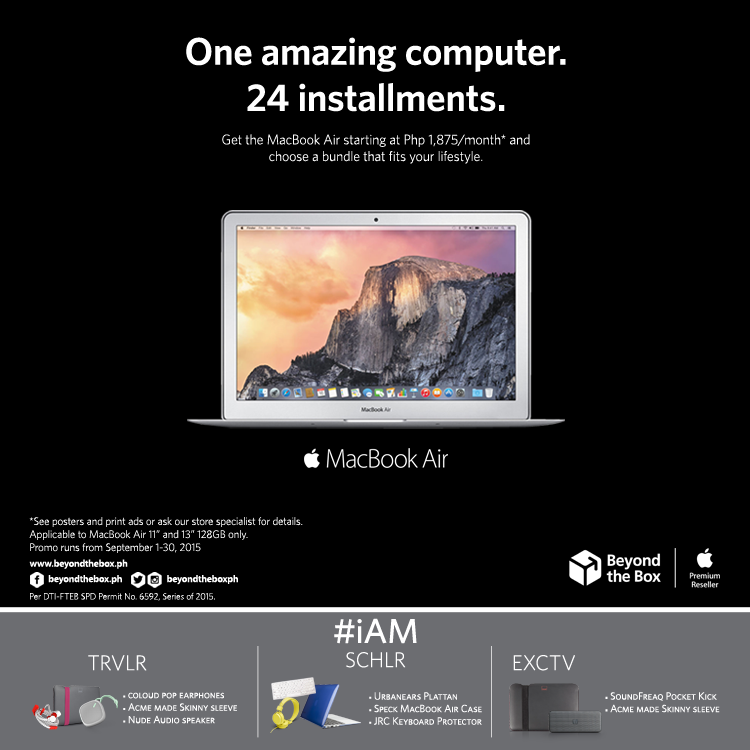 The MacBook Air 11” & 13” 128GB variants is available in super easy 0% 24 months installments and will be offered with three unique lifestyle bundles at no extra cost. Bundles?! For free?! Aaaay naku, push nyo na ang MacBook Air bilang may freebies pa! Which one are you? a TRVLR, a SCHLR, or an EXCTV? 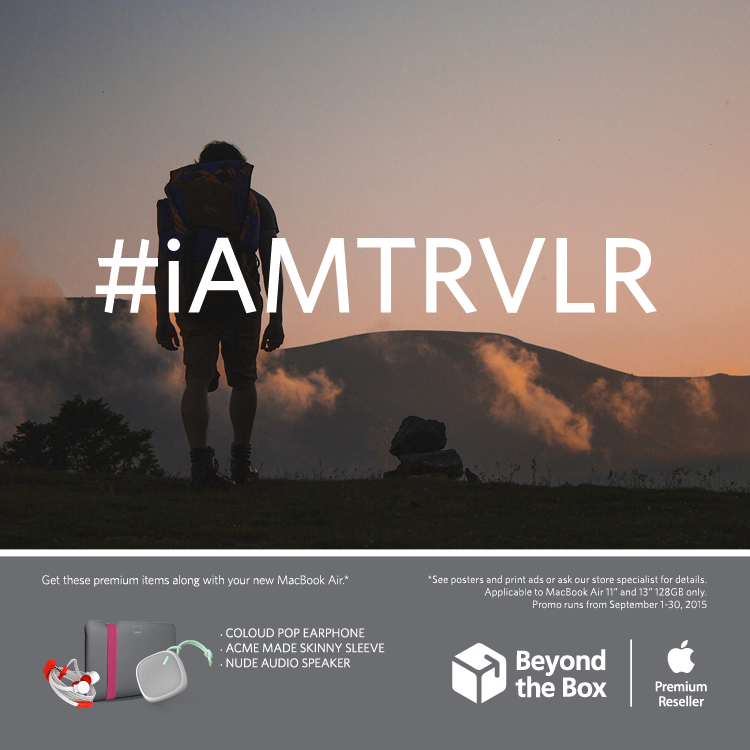 Post a photo that best describes you (choose among TRVLR, SCHLR or EXCTV) and you might win P2,000 worth of Beyond The Box GCs. 1. Like Beyond the Box on Facebook and Follow @beyondtheboxph on Instagram. 2. Like Go Jackie Go on Facebook and Follow @gojackiego on Instagram. 3. 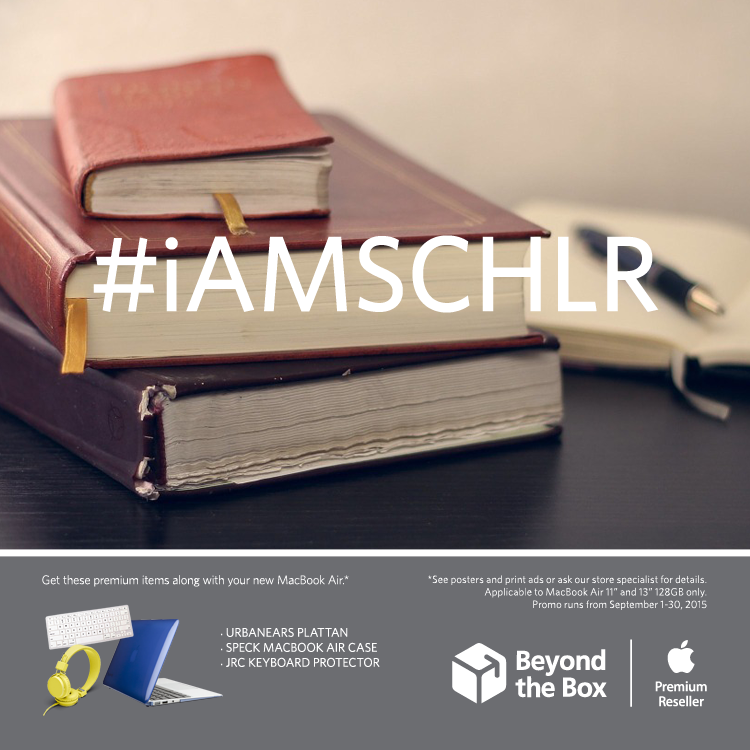 Take a photo that best describes you as either a TRAVLR, an EXCTV, or a SCHLR. 3. 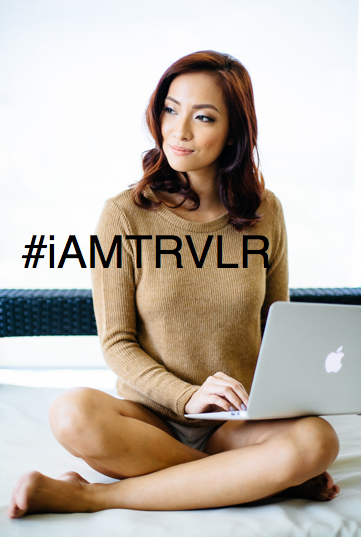 Use the caption “I am a TRVLR/EXTV/SCHLR because ________ so the @beyondtheboxph #iAMTRVLR/ #iAMEXCTV/ #iAMSCHLR bundle is perfect for me! #Zero24 #BeyondtheBoxPHXJackieGo” Don’t forget to tag @beyondtheboxph and @gojackiego so we can see you entries! 4. 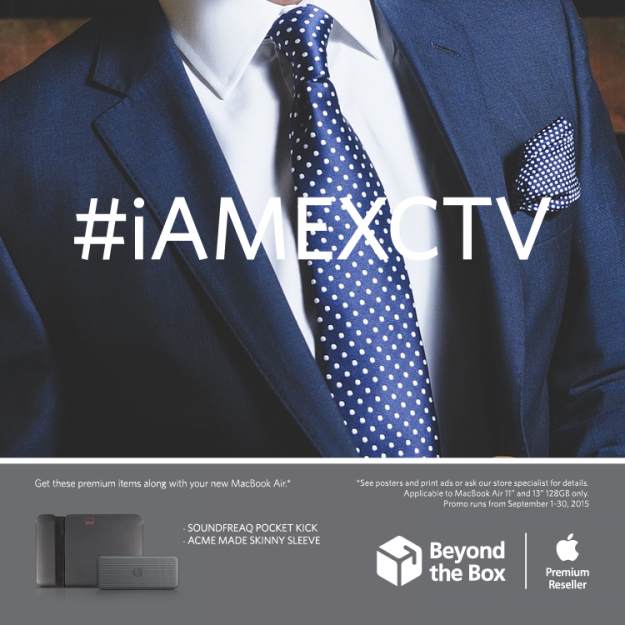 The best photo and caption by September 30 will win P2,000 worth of Beyond the Box GCs. Contest ends September 30 and we’ll announce the winner on Go Jackie Go’s Facebook page the week after. Good luck!